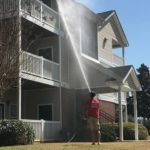 Multi-family properties face a constant juggling act. 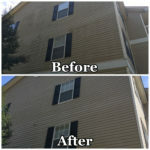 You have numerous tenants, different needs, and varying levels of wear and tear to deal with. 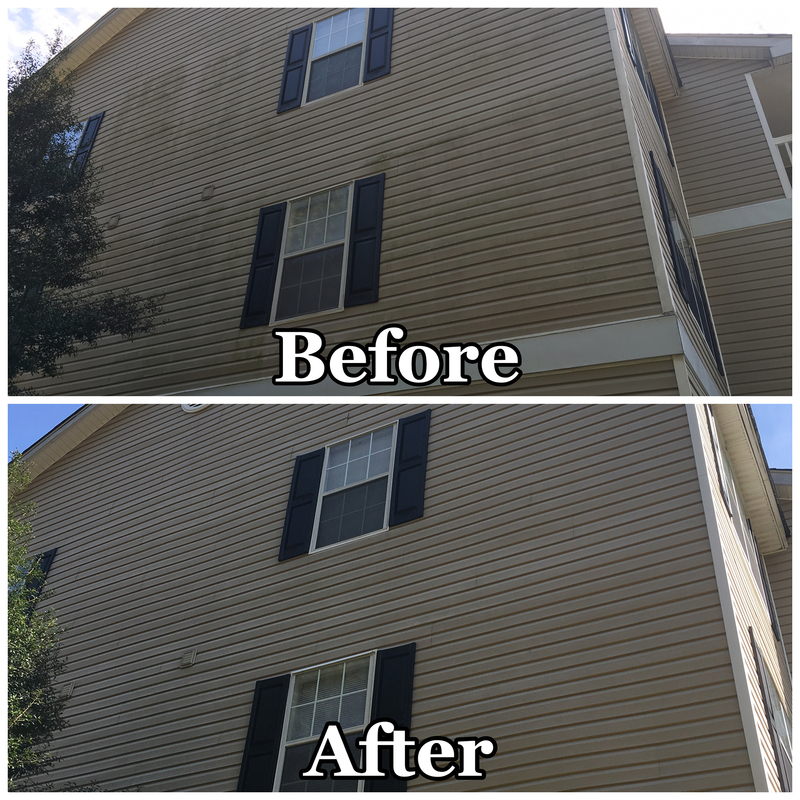 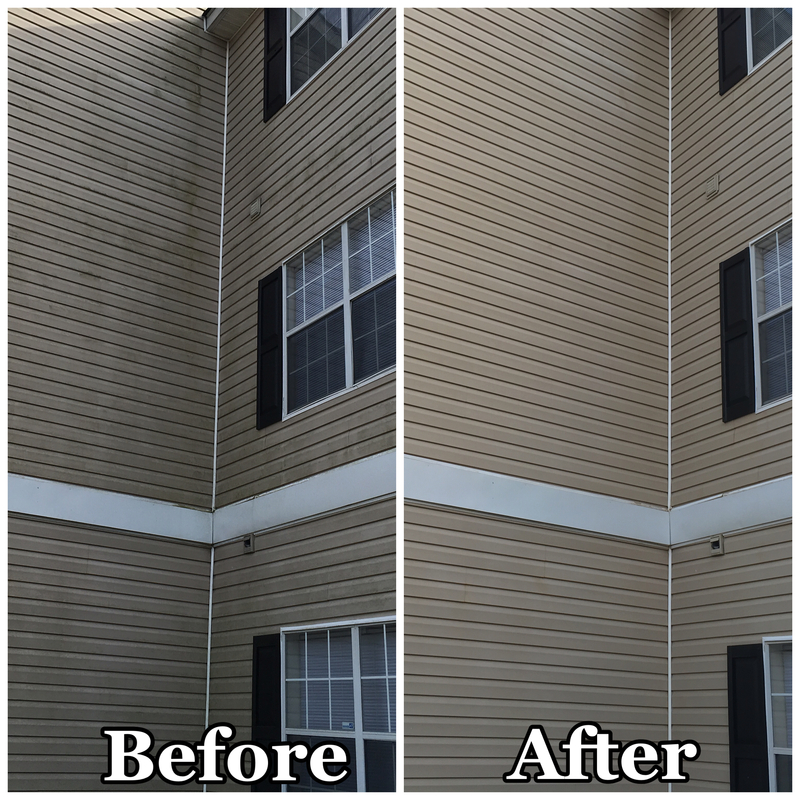 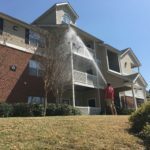 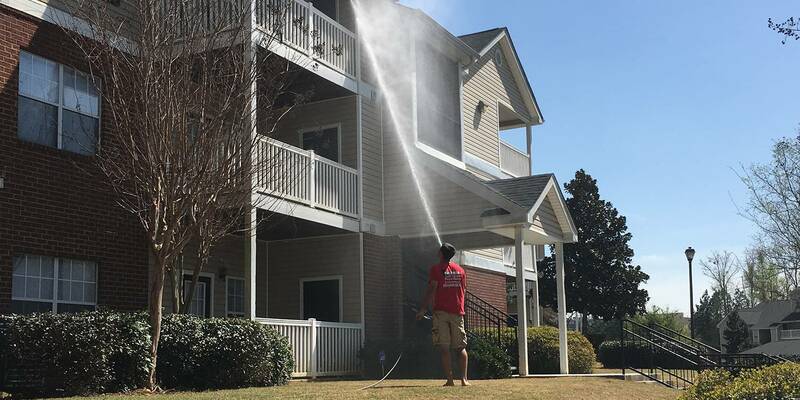 Georgia Pressure Washers delivers a professional suite of multi family pressure washing services that ensure your property is on the path to success for each and every resident. 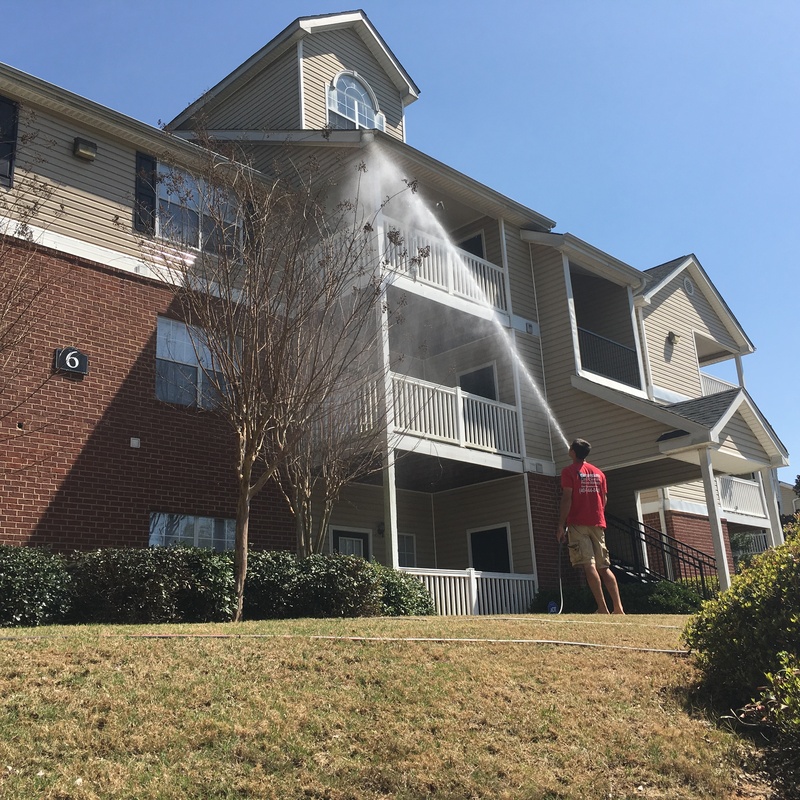 Quality that lasts and curb appeal to match – that’s the way for Georgia Pressure Washers! 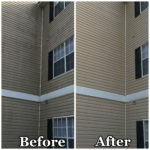 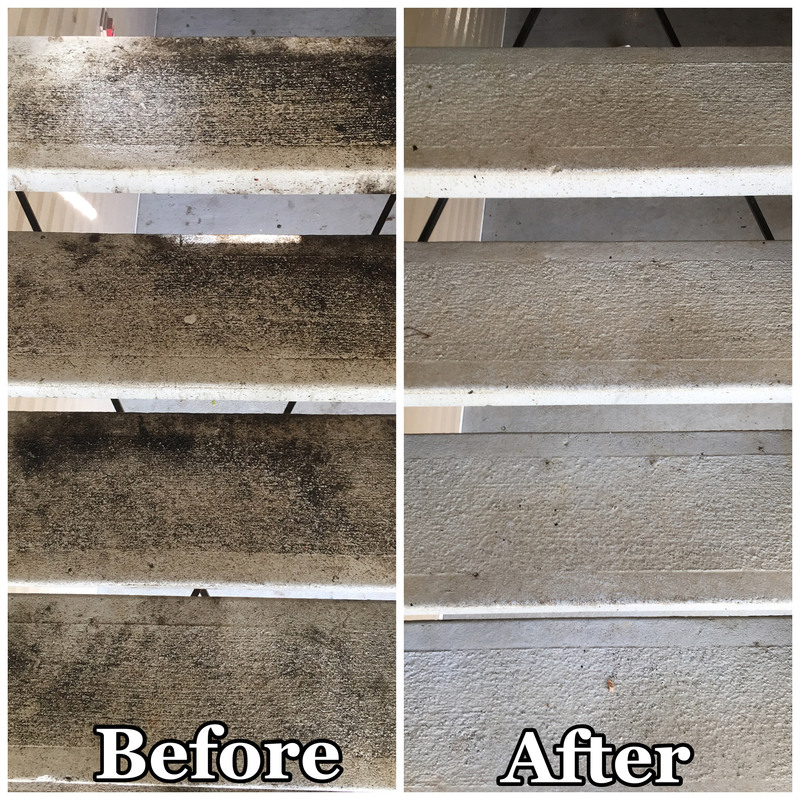 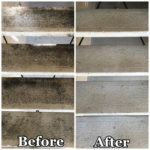 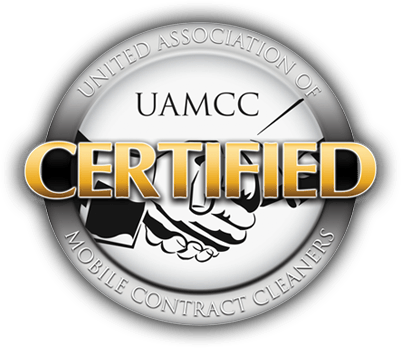 Get your source for multi family cleaning solutions today.